That's really cool! I wouldn't have expected that a book series like this existed. 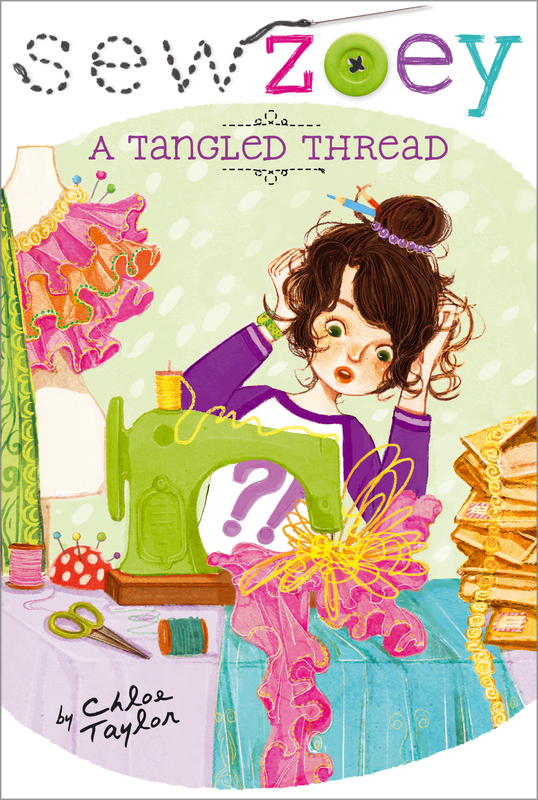 I teach some kids and tweens sewing camps, so this will be a great book to recommend! I actually really like that idea--I think most (all) of us have experienced feeling frustrated with blogging, or uninspired to sew, or both. It does make blogging look easy, and blogging is only easy sometimes! I can imagine that some girls are inspired by the series to start their own creative blogs, and disappointed when they aren't immediately asked to guest judge on project runway! Definitely! In the one I just finished, Zoey makes a new friend, a BOY who sews (and knows all the coolest pastry stores, too--they eat cronuts!) who I totally think should get a(n admittedly fictional) blog. He could give Taylor Tailor and Male Pattern Boldness a run for their money! Oh my gosh how cute! At first I thought I have to get this for my niece, but I think I have to get it for me! What a great job you have! It's a really cute series! 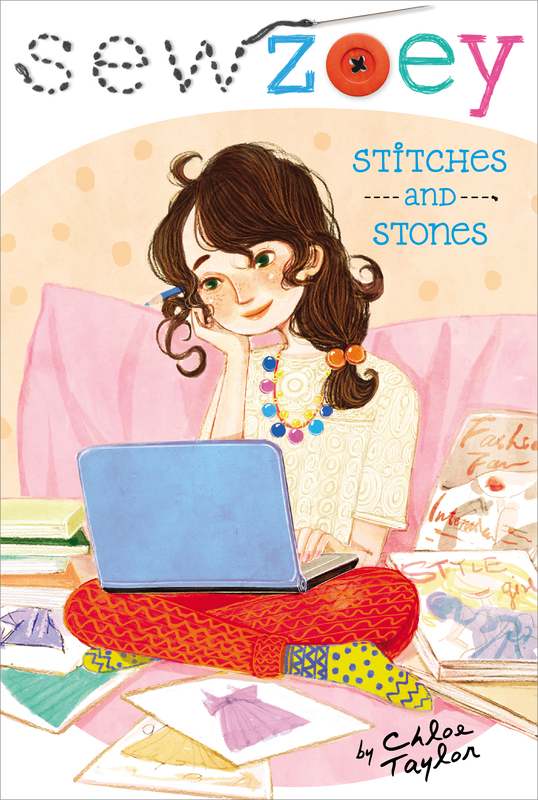 AND apparently, McCall's agrees with me--they just put out a little Sew Zoey collection of patterns for girls! Woh YES! I am a librarian tooooo. When we started getting these books I was so excited. And so jealous that I wasn't able to enjoy them as a kid!